MANILA--An interesting semifinal will ensue in the FIBA U18 Asian Championship after Australia mauled Japan, 88-52, in the quarterfinal round of the tournament at the Stadium 29 in Nonthaburi, Thailand on Thursday night. The Teen Boomers, who also booked a spot in the 2019 FIBA U19 World Cup, slowly but surely pulled away from the Teen Akatsuki 5 to pull off the rout. 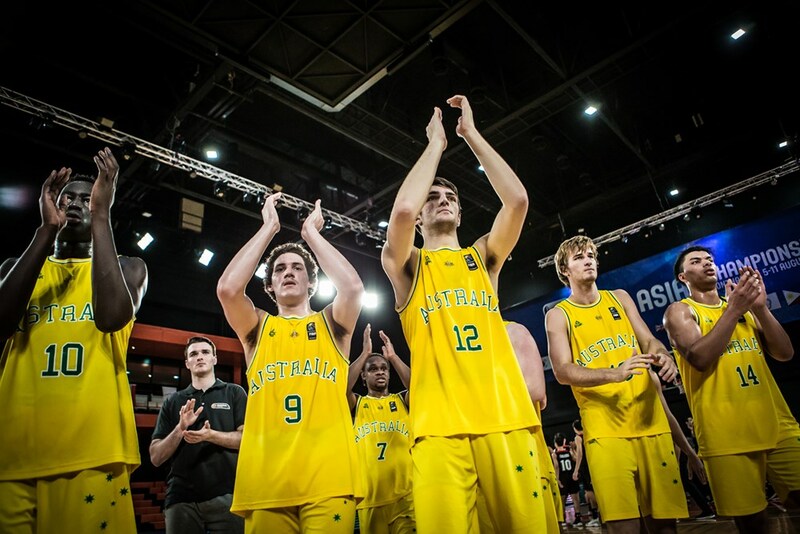 Kyle Bowen (22 markers and 13 rebounds) and Samson Froling (12 points and 11 rebounds) each tallied double-doubles for Australia, which will take on Batang Gilas in the semifinals on Friday night. The showdown will be the first time the Philippines and Australia will collide in a FIBA-sanctioned match since the infamous brawl that ensued between their senior counterparts in Bocaue on July 2. Keisei Tominaga dropped 16 markers, one dime, and two steals for Japan.